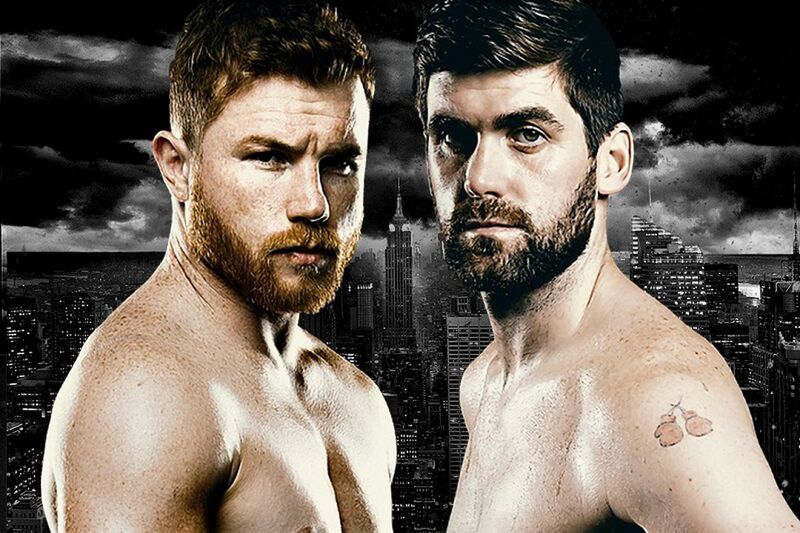 Canelo Alvarez, by consensus among the three best boxers in the world, steps up for a fresh challenge this weekend when he attempts to win a championship in a higher division. His clash, against Rocky Fielding at Madison Square Garden, will be for the Brit’s WBA super-middleweight championship, his first fight at the weight, but his 14th world title fight in all. SuperSport 1 will cross to New York for the action at 1am on Sunday 16th December. It will be the Mexican’s first bout since his heroic performance against Gennady Golovkin in September, when he eked out a close decision to confirm himself as the world’s premier middleweight. Fielding got the call on the back of an unbeaten six-fight run, the last an impressive inside-the-distance defeat of unbeaten Tyron Zeuge for the WBA super-middleweight belt. Despite being an underdog, Fielding intends to feed off his name, providing his own “Rocky” storyline. He’s also feeding off the success of fellow UK boxer Tyson Fury, who exceeded all expectations in his heavyweight fight against Deontay Wilder. Also featuring are IBF junior-lightweight champion Tevin Farmer and former champions Sadam Ali and David Lemieux. SuperSport will also broadcast live the official weigh-in on Friday (SS2, 5.55pm).